Disney announces the start of its upcoming production on a live-action Mulan movie and releases a first look image of Liu Yifei as Mulan. Walt Disney has found a great deal of success over the last few years in adapting their animated classics to live-action. From Alice in Wonderland and Maleficent to Cinderella and also the most famous known as Beauty and the Beast. Disney credits the story based on the narrative poem titled "The Ballad of Mulan", which follows the legend and a much less watered down version of events than the animated movie. Based on the classic legend as well like 1998 animated Disney movie. Niki Caro will direct a live-action Mulan for Disney studios. 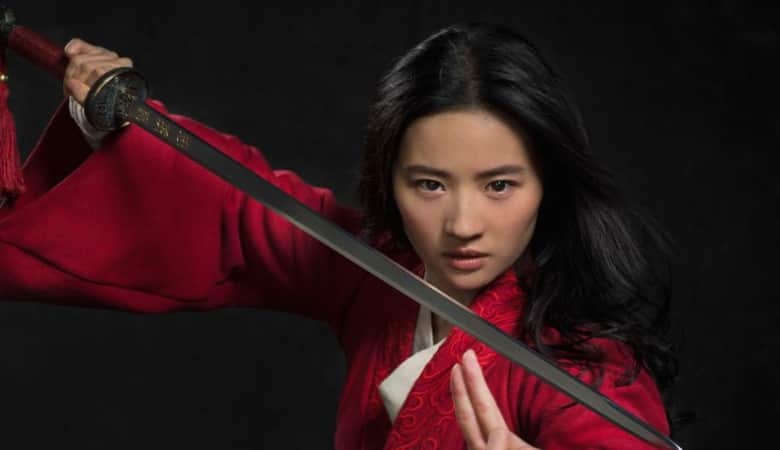 The movie currently has an early 2020 release date, with Liu Yifei portraying Chinese warrior Mulan herself. There has been a lot of controversies surrounding this Disney project, as rumours are the script of the movie wouldn't the same as the animated one. 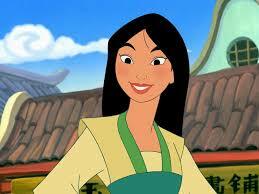 Now though, Disney continues their animated movie to live-action take on Mulan as production officially begins. Now Disney has uploaded the first look of the movie. It also confirmed the full cast of Mulan and released a synopsis for the movie, see the photo and synopsis below. Mulan is the great adventure of a fearless young woman who masquerades as a man in order to fight Northern Invaders attacking China. The eldest daughter of an great warrior, Hua Mulan is spirited, determined and quick on her feet. When the Emperor issues a decree that one man of per family must serve to the Imperial Army, she steps in to take the place of her ailing father as Hua Jun, becoming one of the greatest China’s warriors ever. The cast of Mulan includes- IP Man's Donnie Yen, Jet Li, Gong Li, Utkarsh Ambudkar, Ron Yuan, Yoson An, Jason Scott Lee, Tzi Ma, Rosalind Chao. 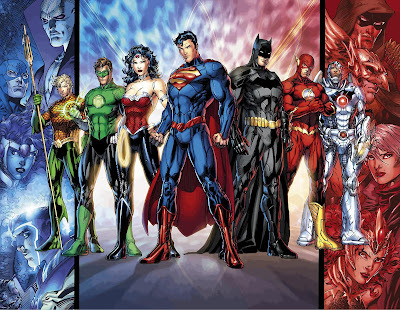 Caro will direct this live-action movie based on a script by duk Rick Jaffa and Amanda Silver. Will Iron Man die in Avengers End Game?? Why Raditz lied to everyone in DBZ?